The Gravesend Clock Tower is being restored following a successful bid to the Heritage Lottery Fund. 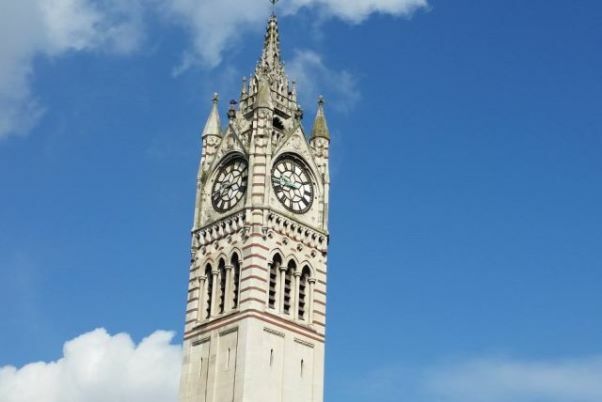 Funding of £172,300 covers 80 per cent of the total project cost and the remaining will come from Gravesham Borough Council funds set aside specifically for the clock tower’s maintenance costs and a small Kent County Council members’ grant. The project includes both physical restoration work and a programme of community engagement. The work starts in June and is expected to last 26 weeks. A number of community events will take place and will include a diverse range of activities intended to reach a wide audience of possible participants. Engagement activities will include working with volunteers in delivery of the various events/activities and will provide learning opportunities for those willing to get involved. 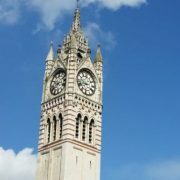 Gravesham Borough Council want you to share any photos or images that you have of the Clock Tower so that we can build a portfolio of the area and people through the decades from 1887 up to the present day.